It’s the spookiest time of year, folks. When better to try your hand at being a werewolf or vampire? 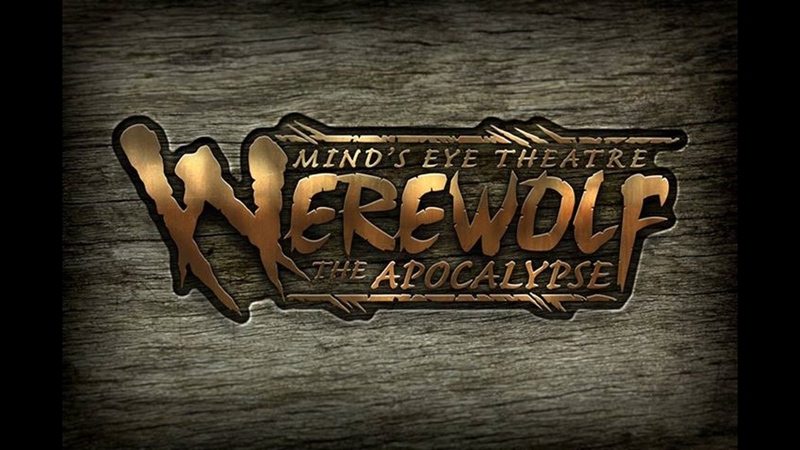 House of M Production’s monthly Werewolf: The Apocalypse live action role play is bringing a little lycanthrope to Stillwater, so don’t miss your chance to howl at the moon. Learn more. Meet up with Underground Theater OKC as they join the legion of the undead in Vampire: The Masquerade. They’ll also be collecting donations for the Extra Life at Game HQ charity event. Learn more. League of Legends Unlocked tournaments have been a huge hit at the Microsoft Stores in Tulsa and Oklahoma City. Don’t miss this single elimination competition for exclusive in-game prizing. Equipment is provided, eight teams maximum. Learn more about the Tulsa event or learn more about the OKC event. Two BIG Cons Coming Soon! Tulsa Pop Culture Expo at the Wyndham Hotel has something for video game and tabletop fans alike, including tournaments with prizes for ARMS, Marvel vs. Capcom Infinite, Yu-Gi-Oh and more. 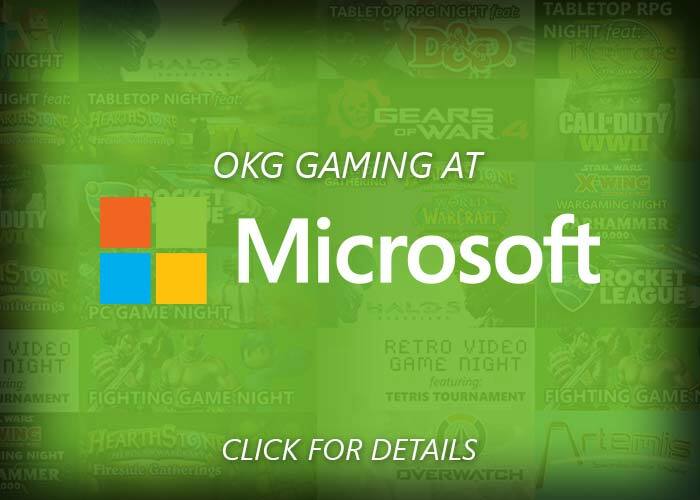 XPO Game Festival at the Cox Business Center is all gaming all the time with a huge variety of console and PC eSports tournaments and open play, as well as panel after panel chock full of game developers and icons. Come see us at either of these gaming events! 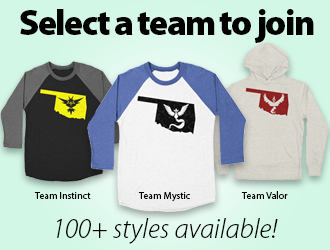 Even better, wear your OKgamers gear for some prizes.